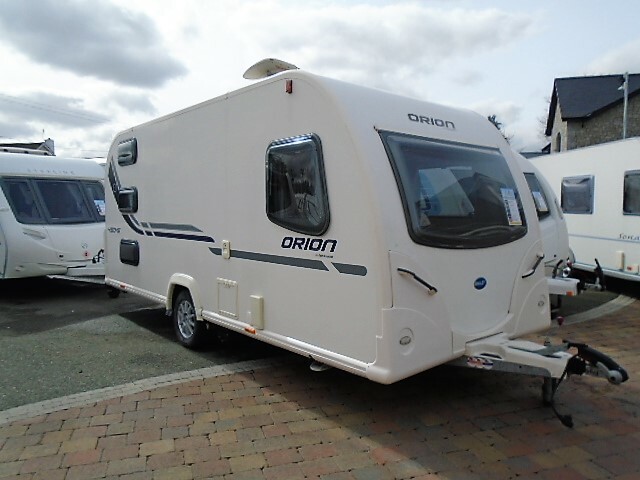 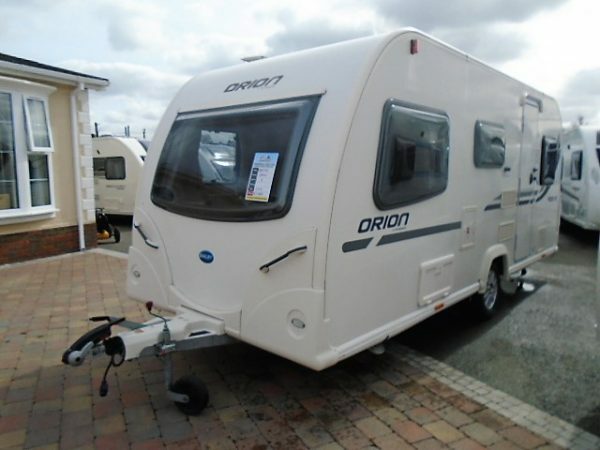 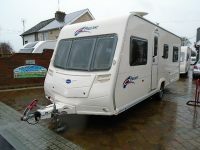 If you want a compact and lightweight family van then look no further than this Bailey Orion. 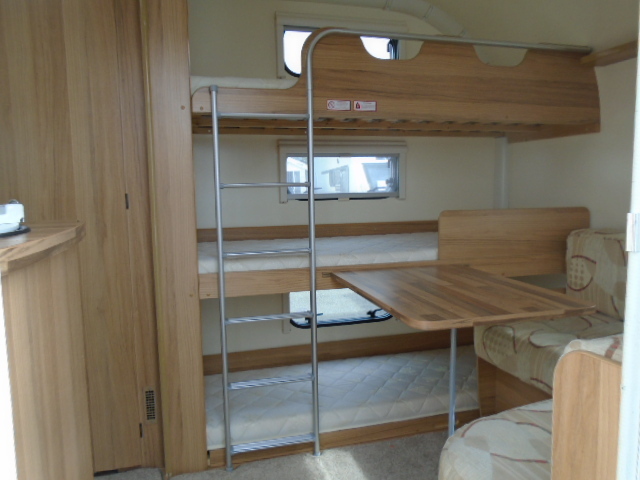 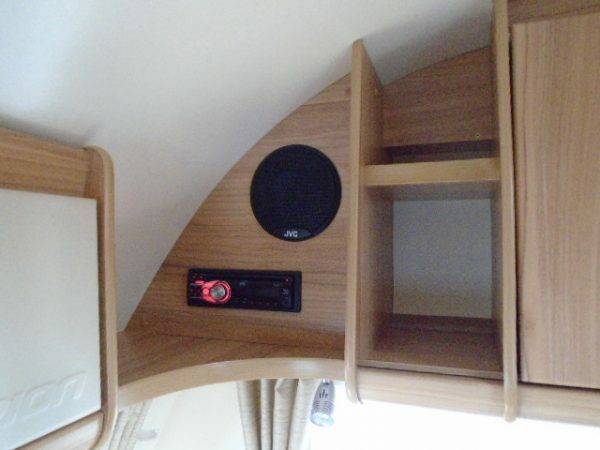 The 450-5 features the popular bunk bed layout. 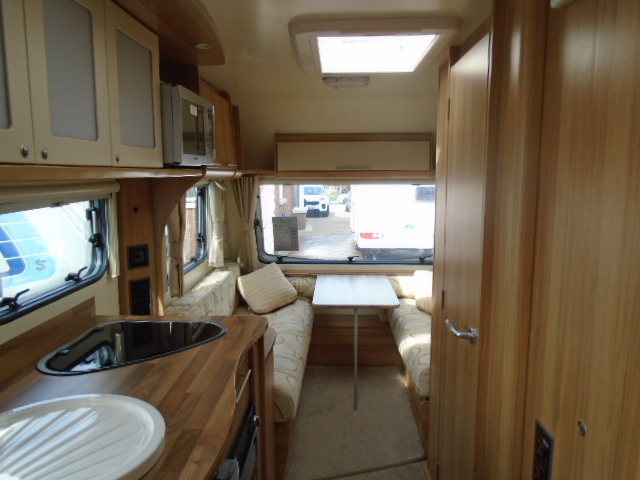 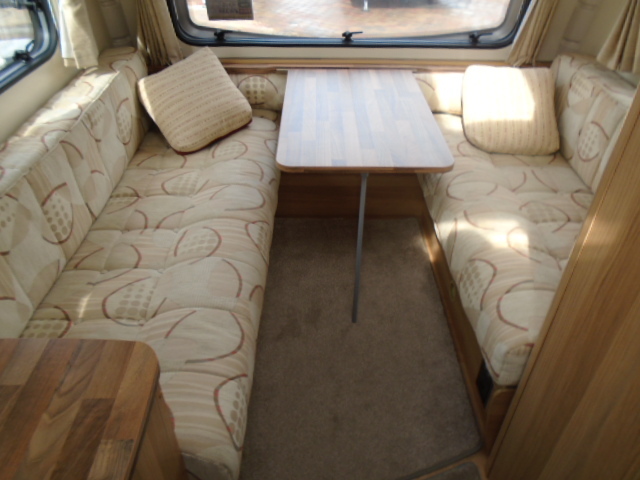 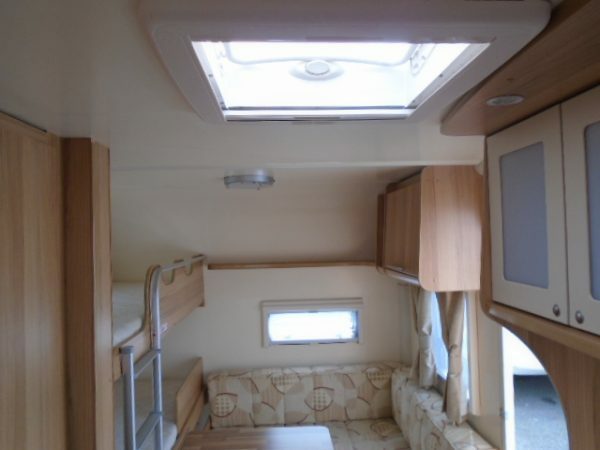 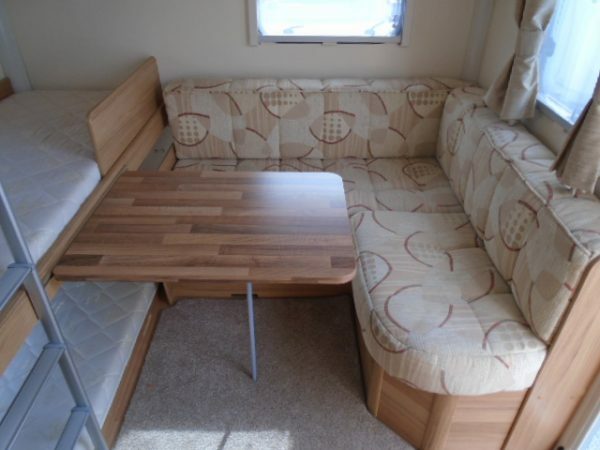 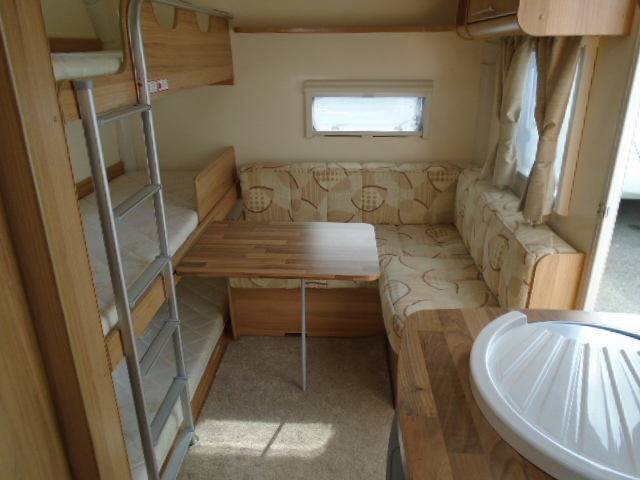 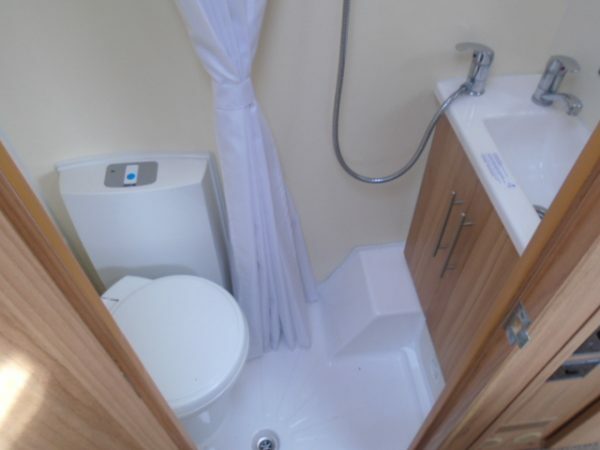 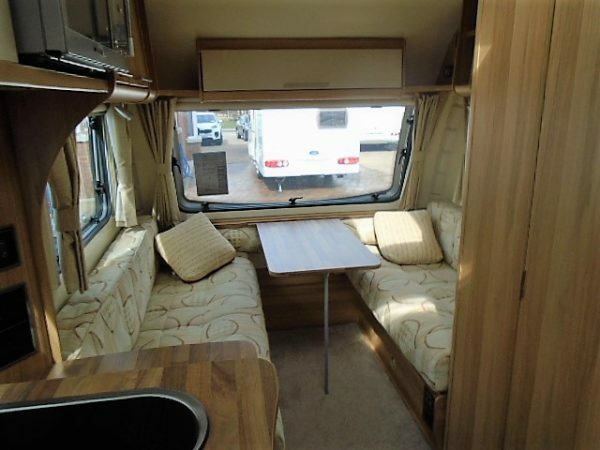 It has triple bunks to the rear with an adjacent seating area, central washroom, central kitchen and parallel seating that creates another double at the front. 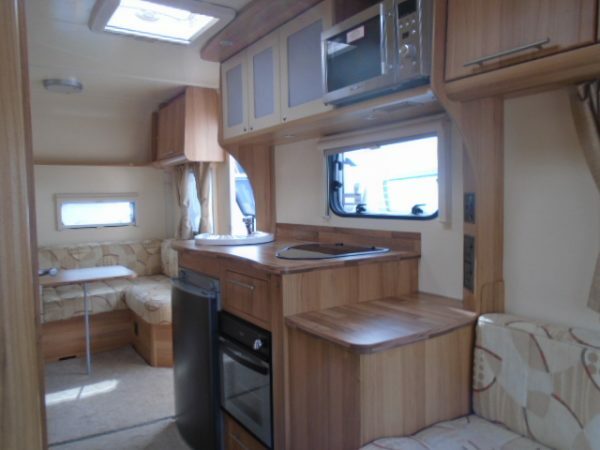 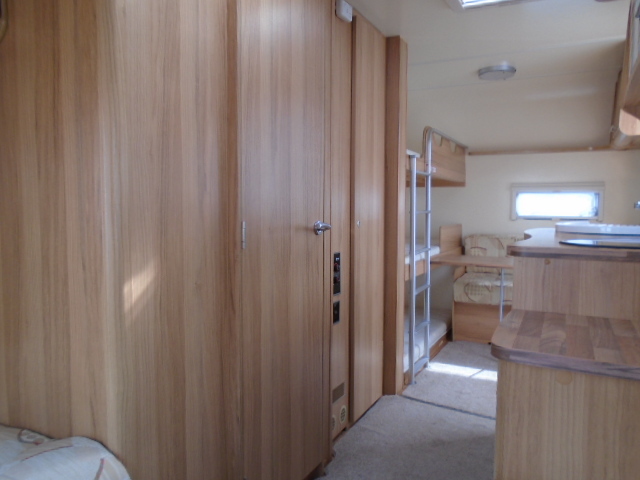 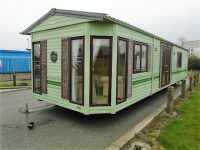 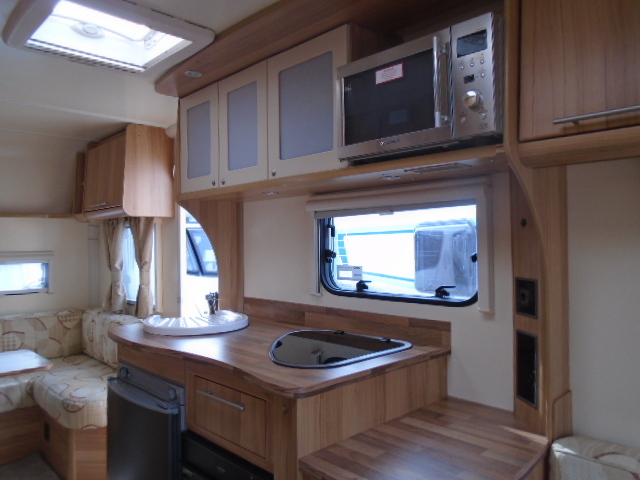 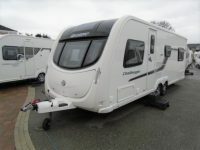 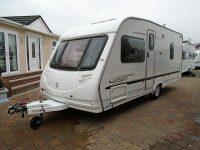 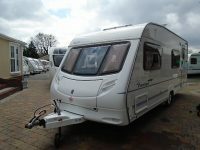 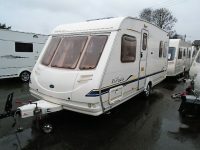 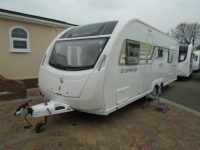 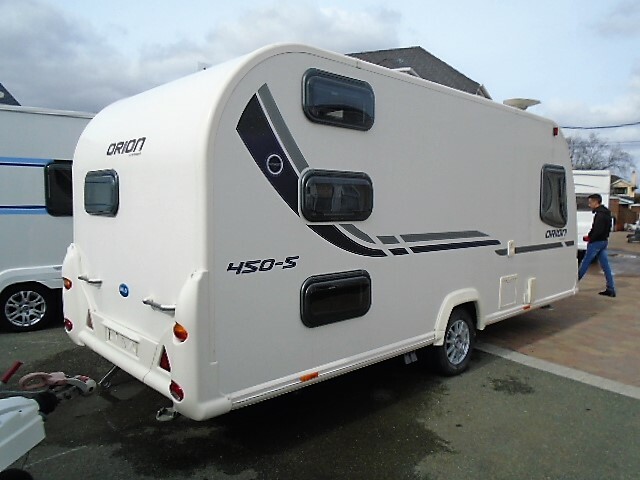 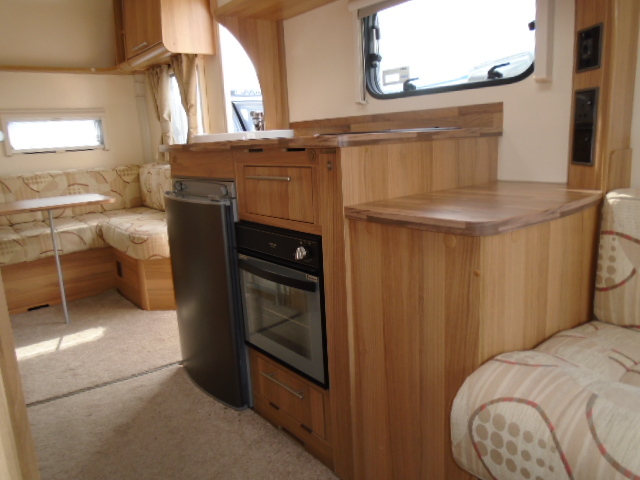 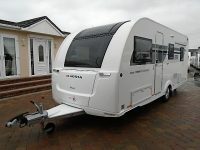 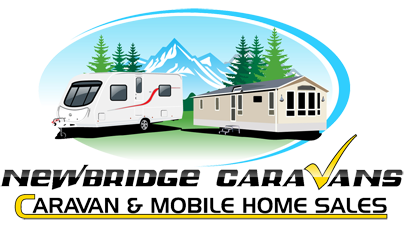 This modern caravan from Bailey looks great inside and out and includes fridge, microwave, blown air heating and plenty of storage space. 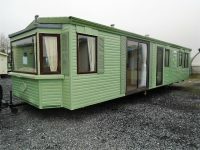 Come and check it out t. For further information please contact us on 045-436616 and ask for a member of the sales team.